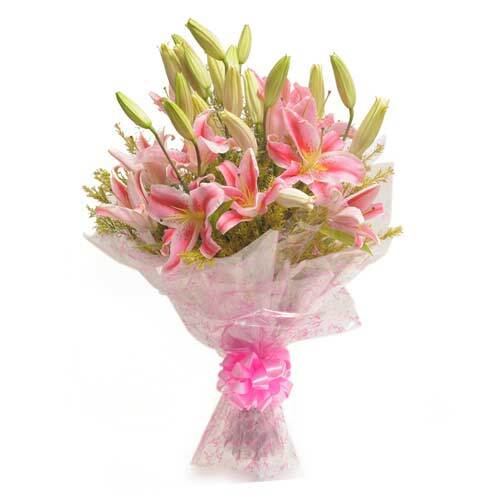 Have you been planning to surprise your loved ones with beautiful bouquet of flowers? Plan your surprise with Wish A Flower and experience something that you haven’t before. We present to you an array of garden fresh flowers that are arranged by our expert florist to make your gift even more special. 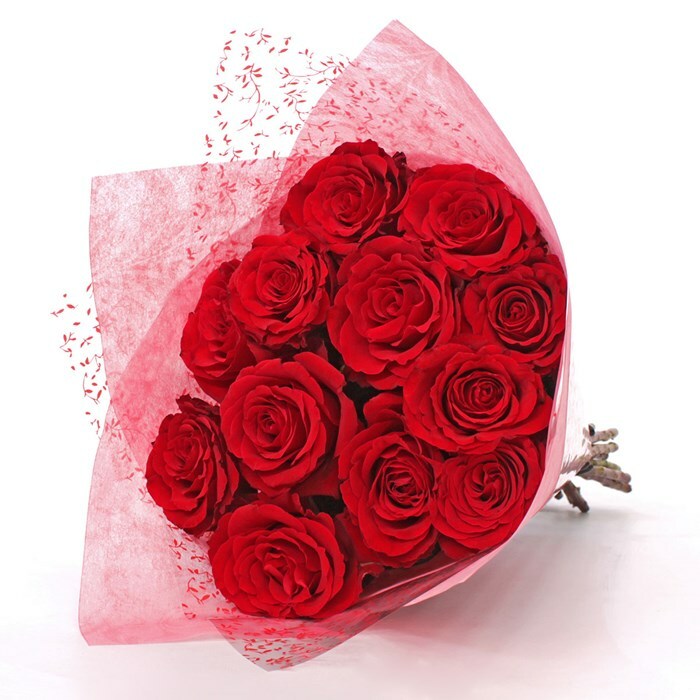 Send Lilies, Orchids, Carnation or the ever green rose that can be found on our online store in red, yellow, white and pink color. 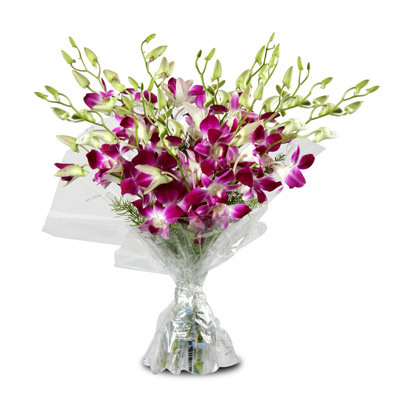 Our premium collection of flowers in prepared by our florist which will certainly prove to be a treat to your eyes. Surprises are so overwhelming that one can’t stop thinking about it for days. 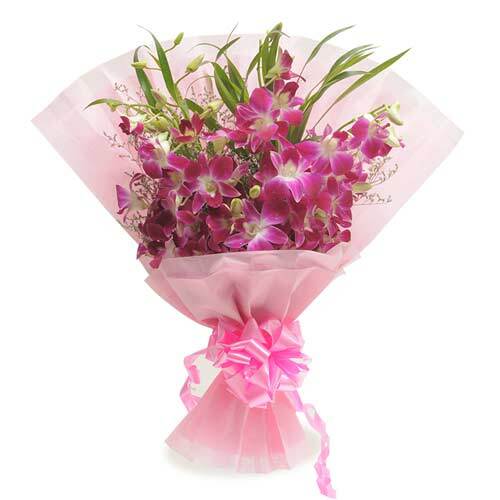 Think about the reaction of your dear ones who receive a bouquet at the middle of the night. 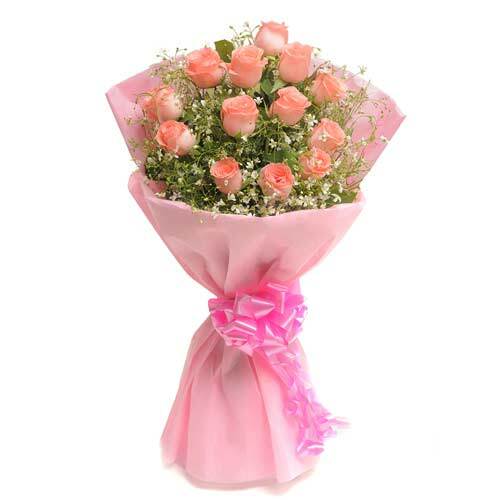 We at Wish A Flower understand the emotions and attachment that you hold for the close people in your life which is why we provide midnight and same day delivery to Noida for people who are residing there. You don’t need a reason to celebrate in life. Make any day special and make the most of it by letting your loved ones know what they mean to you. Our team will ensure that your order reaches you in the finest condition and in time. 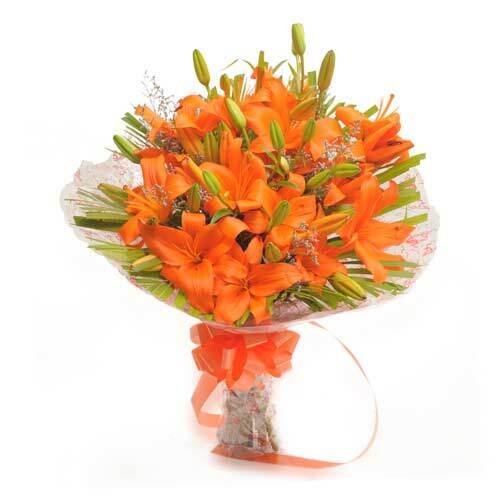 Wish A Flower offers freshly picked flowers for all important occasion in your life. 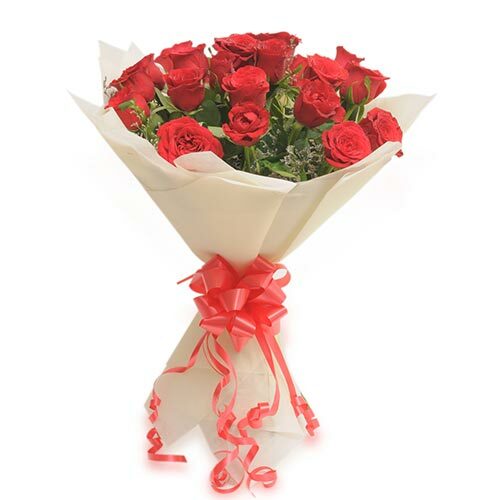 Our online flower delivery in Noida is one of the best because of our customized delivery services ensure timely delivery. 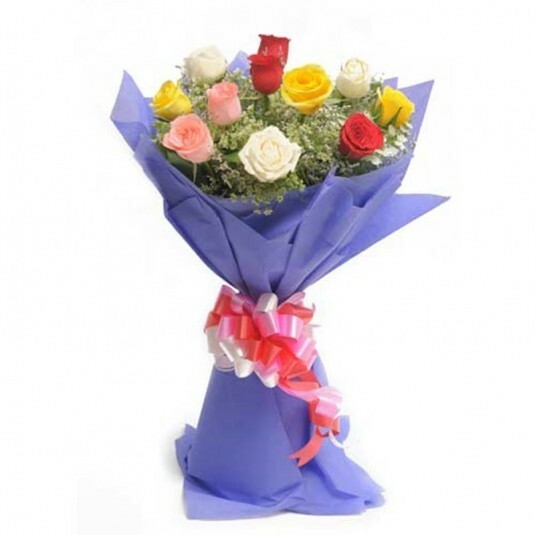 Select flower bouquet arrangement from our online store and make the birthday or anniversary of your loved ones special. 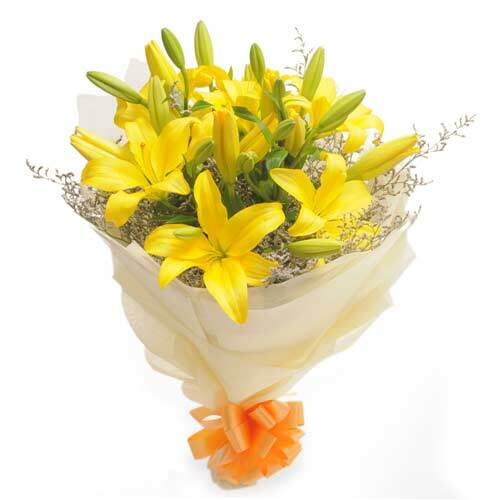 There is nothing better than receiving a fresh bouquet of flowers from someone you love. 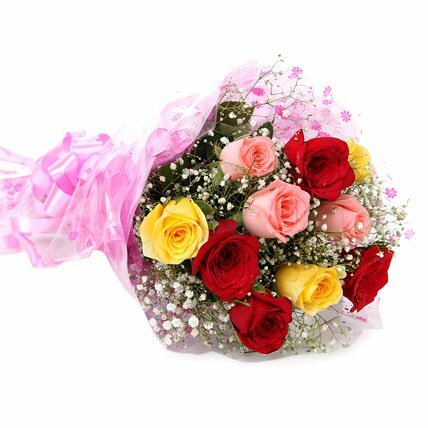 We wish happy ordering to all our customers.